KARACHI: 14th November, 2018 – National Data Consultant (NdcTech), a leading IT firm in Karachi and Temenos Group AG the world #1 banking software company based in Geneva, Switzerland jointly hosted ‘Bank of the Future Forum 2018’, at Marriot Hotel Karachi. The forum is for banks, regulator; solution providers; international fintechs and industry-professionals, to share and discuss best practices and strategy to reinvent banking vision for the digital age. Launched by NdcTech and Temenos eight years ago, the Bank of the Future Forum has continued to add value for leading financial institutions of Pakistan in all banking segments. This year approximately 150+ senior banking delegates and leadership representing over 22 banks attended the forum. 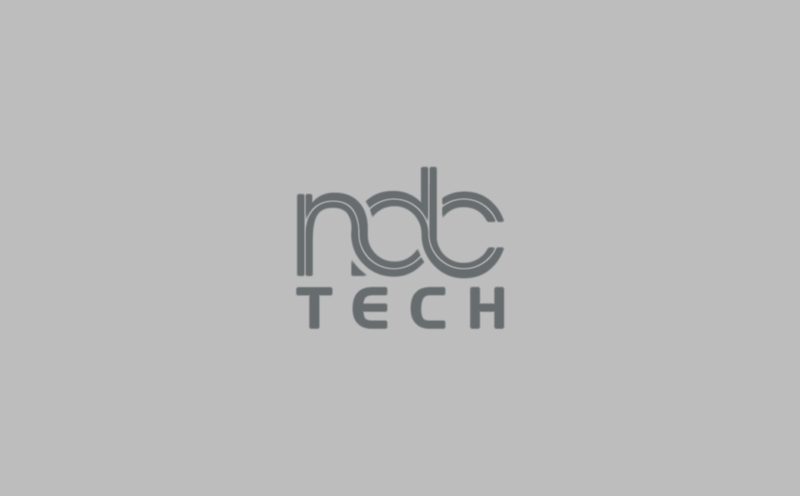 Behram Ahmed, Chairman NdcTech commented that: “We are delighted to announce the participation of such a notable group of industry leaders and experts in our 9th annual event”. Represented in this forum were five international fintechs, NetGuardians (Fraud Management), Deon Digital (Blockchain), HID Global (Security and Risk) and Atoma Technology (Automated Testing and Release Solutions). Temenos AG (SIX: TEMN), headquartered in Geneva, is the world’s leader in banking software, partnering with banks and other financial institutions to transform their businesses and stay ahead of a changing marketplace. Over 3,000 firms across the globe, including 41 of the top 50 banks, rely on Temenos to process the daily transactions of more than 500 million banking customers. Temenos customers are proven to be more profitable than their peers: over a seven-year period, they enjoyed on average a 31% higher return on assets, a 36% higher return on equity and an 8.6 percentage point lower cost/income ratio than banks running legacy applications. For more information, please visit www.temenos.com.